Motor Legal Protection Do I Need It ? 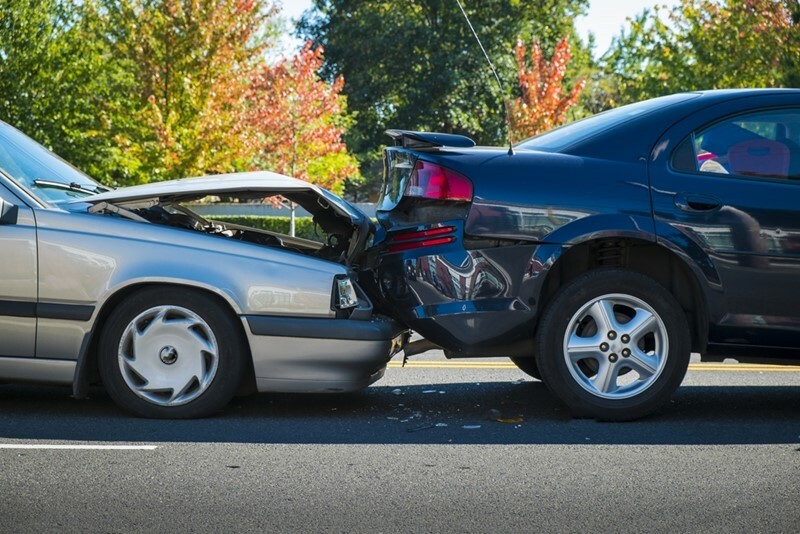 Our Motor Legal Protection policies provide unparalleled coverage for motorists. Designed with you in mind, our low-cost, high-quality products will provide peace of mind, both on and off the road. Having researched the market, we've found that, if you add cover for legal expenses to your car insurance policy through your car insurance provider, you will be charged, up to, an additional £30 per year. 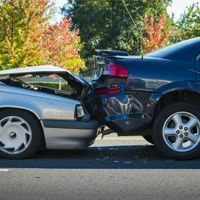 Motor Legal Protection makes the process of getting back to the position you were in prior to an accident hassle-free. Many people recognise the value of this kind of protection, but are still unaware of their options when purchasing it. 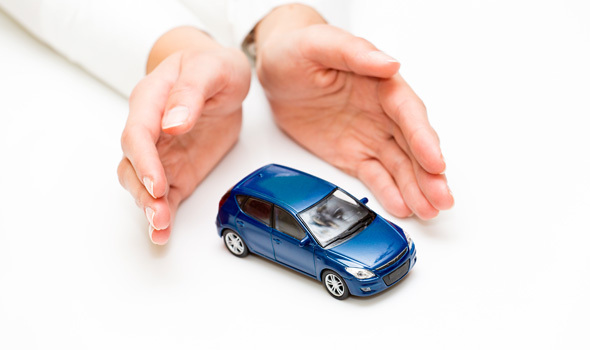 Adding the basic cover to your policy through your car insurance provider can cost up to an additional £30 per year, but we at Best Price FS offer quality cover from just £6.75 a year. How much do you value your licence? When you factor in the cost, time and effort required in getting your driving licence, it's likely that you'd feel lost without it. Being off the road can bring a whole host of setbacks, not least of all the added expense of getting from A to B. Our Silver Motor Legal Protection policy provides defence if you face prosecution for certain motoring offences that may lead you to being disqualified. With up to £100,000 of legal expenses cover, we'll provide an appointed representative to defend your legal rights, all for just £19.75 a year. To learn more about this service, visit Motor Prosecution Defence. If you're disqualified after a failed legal defence by us, our Gold Motor Legal Protection policy will keep you mobile, providing monthly benefits from £500 to £2000. These can be used to meet any additional costs you'll encounter, such as taxi fares. To learn more about this service, visit Licence Disqualification Benefit. To learn more about the levels of cover we provide and how they can benefit you, visit our Bronze, Silver and Gold protection pages. Do I Need Motor Legal Protection? What is Motor Prosecution Defence? What is Driving Licence Insurance? New Drivers - money saving ideas - we are the money saving (qualified) experts... We are often asked how costs can be reduced for newly qualified drivers.